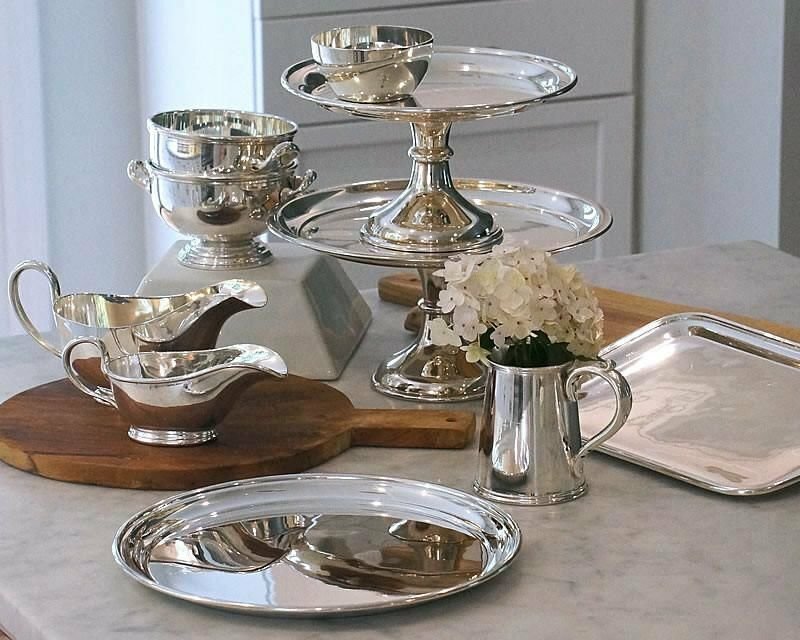 Langfords has more than 80 years of expertise and is the one-stop-shop for all things silver at competitive prices for trade customers in the hotel, restaurant and entertaining sectors. We supply an extensive range of quality, hotel-plate, silver tableware and barware, suitable for the intense demands of hotels, restaurants, clubs and livery companies. All our silver-plated goods are guaranteed to have a heavy deposit of silver that will endure and be value for money. 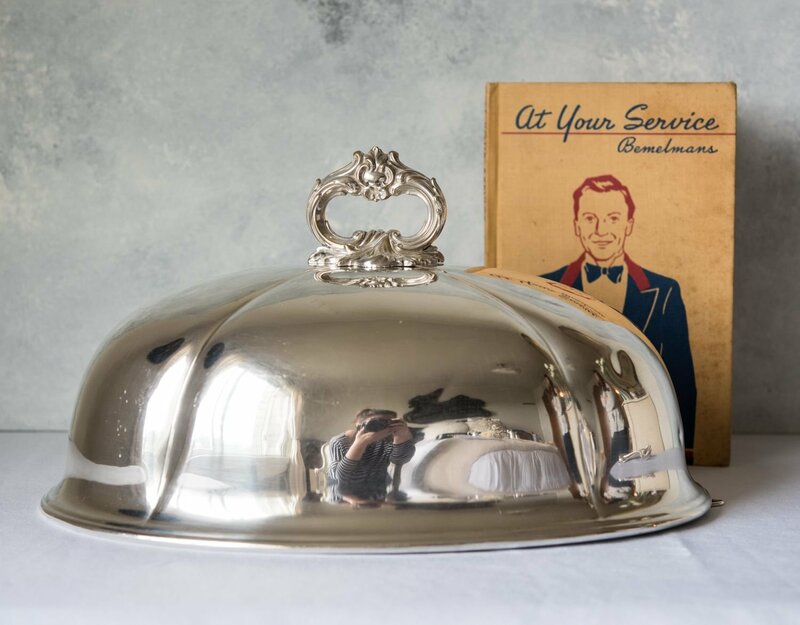 Whether supplying second-hand hotel silverware or reviving your existing, all pieces are meticulously reconditioned and replated with a lasting deposit of silver. Depending on your needs, we can adapt existing tableware to your specific needs or design and create entirely bespoke pieces. We offer probably the most extensive range of British and European cutlery patterns in the UK, offered in sterling silver and silver plate. New silver-plated cutlery for use in hotels and restaurants is usually plated either on nickel or stainless steel blanks. Each has benefits to consider and we can talk you through which will be right for you. In addition, we regularly refurbish whole sets of cutlery. 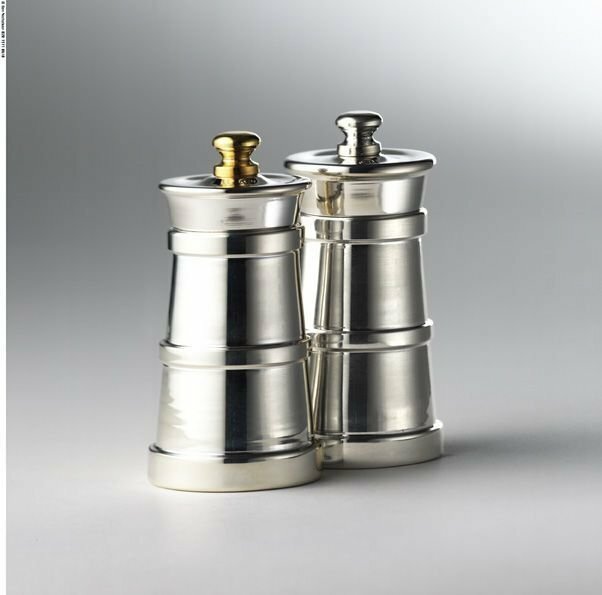 During this process, the cutlery is polished to remove any light surface scratches, replated with a heavy deposit of silver and polished again to make it sparkle. Our service will ensure your cutlery will look good for many years to come without the need to continually replate.